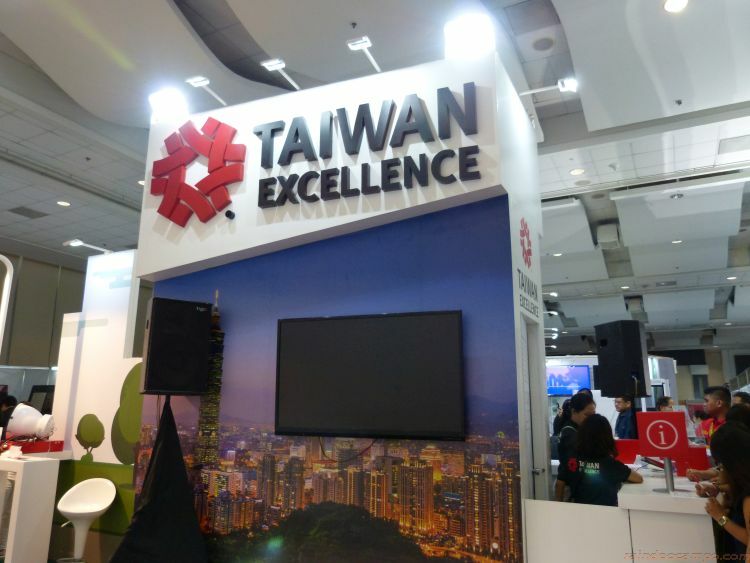 TAIWAN EXCELLENCE joins the final leg of PhilConstruct 2018 from November 8 to 11 at the SMX Convention Center Mall of Asia and World Trade Center in Pasay City. Recognized as the biggest construction show in the country, PhilConstruct is credited for having helped define the landscape of building and construction in the country for over 2 decades by creating a space for manufacturers to showcase industry-related items such as building materials and components, construction equipment and materials, building accessories, construction accessories, and essentials, interior design materials, exterior design products, and construction machinery. During the trade fair, 10 Taiwanese brands takes the lead at the Taiwan Excellence exhibit. Each one of these brands is a proud recipient of the Taiwan Excellence Award, bestowed upon them for outstanding performance in 4 aspects: Research and Development, Design, Quality and Marketing. Some brands showcase their innovation in creating suitable solutions, making things more convenient such as CAESAR sanitary wares that carries hydropower sensor faucet as its showpiece, a faucet whose mechanical detector that does not need electrical energy or an external power source. How about an intuitive detachable pleated screen from HISS. A screen system for both windows and doors that feature a dual function: keeping harsh light out during the day and keeping insects out at night while letting air freely circulate. Although highly mechanical, the screen is easily removed from wherever it’s installed for cleaning. Another perk is that it’s durable, boasting a minimum usage cycle of 100,000 times. Taiwan Excellence is an organization that reviews and recognizes all Taiwanese products and grants awards to products that are found to be exceptionally superior.